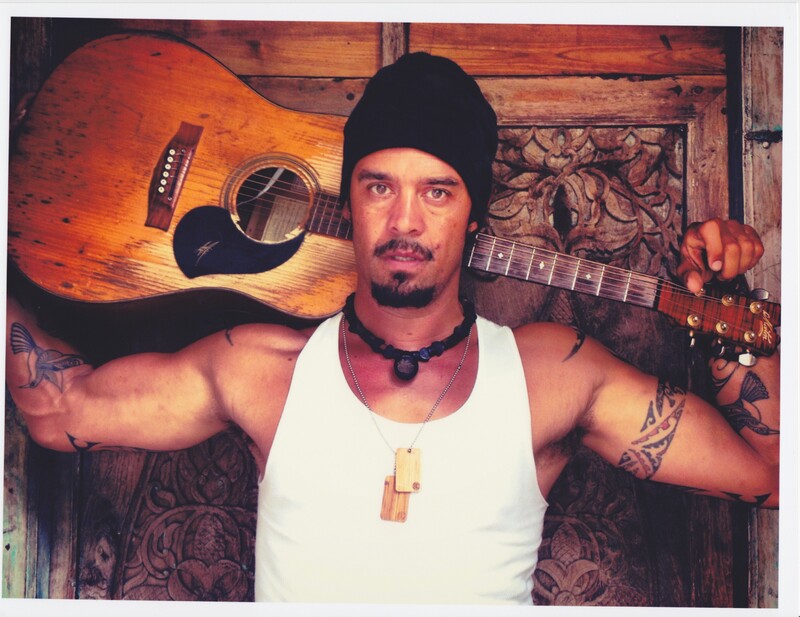 michael franti | True Endeavors Presents: music, tours, tickets, mp3 downloads, concert pictures, videos, Madison WI. Tickets available through our Music Calendar Friday, June 14 at 10am. We have one more Soundcheck Session Live From Studio M for you today. Ryan Heraly shot these amazing videos of Michael Franti & Spearhead prior to their jubilant show at the Capitol Theater. Enjoy! If you’re not quite ready for the long carefree days of summer to come to a close, then we have the show for you. Michael Franti & Spearhead will return to Madison this Saturday (October 9th) for a show full of sunshine and good vibes at the Capitol Theater. Want to win a pair of tickets to see these passionate, exuberant performers live? Read on to find out how to enter. Heads up, all you Spearheads! 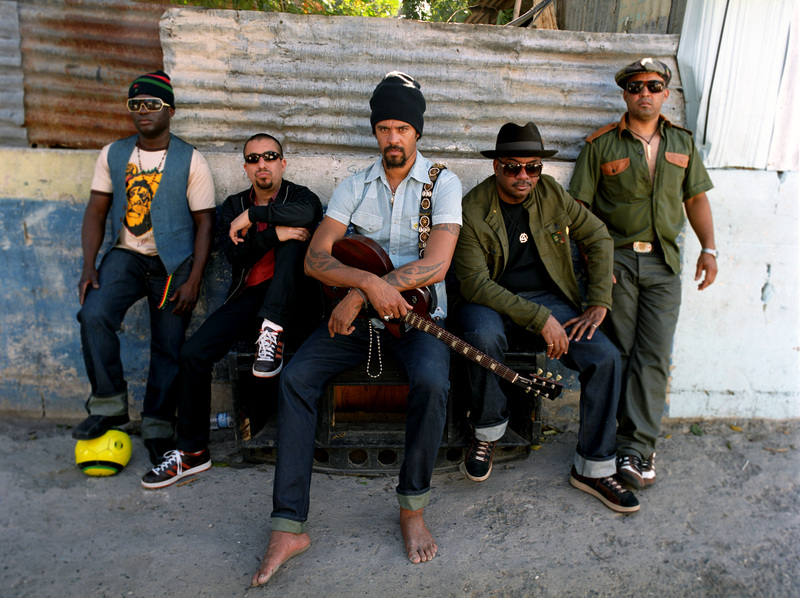 We’ve got the details on Michael Franti’s ticket presale in our True Endeavors Newsletter (subscribe here). Tickets go on sale to the public this Saturday, July 31st at 11:00am. Stay tuned for presale details! Public on-sale is Saturday, July 31st. Besides the fact that PJ Harvey just ROCKS anyway, I especially love this song of hers because it’s all about having the strength to stand up for yourself and demand respect in relationships. The storyteller has obviously been hurt by someone, but that hurt doesn’t result in a grand, jaded declaration of swearing off love completely. Instead, she’s confident that someone better is out there and she’s going to “take [her] hips to a man who cares.” It’s completely empowering, positive and badass! This song is as much of an anthem for those of us who are flying solo this Valentines Day as it is for happy couples who can appreciate that they found someone special. This is the perfect V-Day song ’cause it’s all about loving your…friends, family, neighbors, community, oh you get it. Reminds me of living in S. America where ALL generations celebrate together without the silly Midwestern reservations we embrace around here. Plus, damn, it just makes me dance. I love you too Michael.